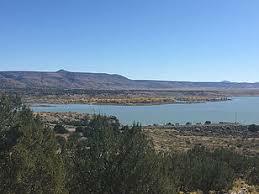 A nice lake near Pena Blanca, NM allows for great day fishing from Albuquerque. Cochiti offers great fishing year round. Fishing for catfish has been EXCELLENT using worms, dough bait and liver. Fishing was slower for walleye using grubs and crank baits. Fishing was also fair using spinner baits and jigs.